Tiger Woods has released a statement about the incident and a toxicology report is pending which will be crucial. Here's the link. 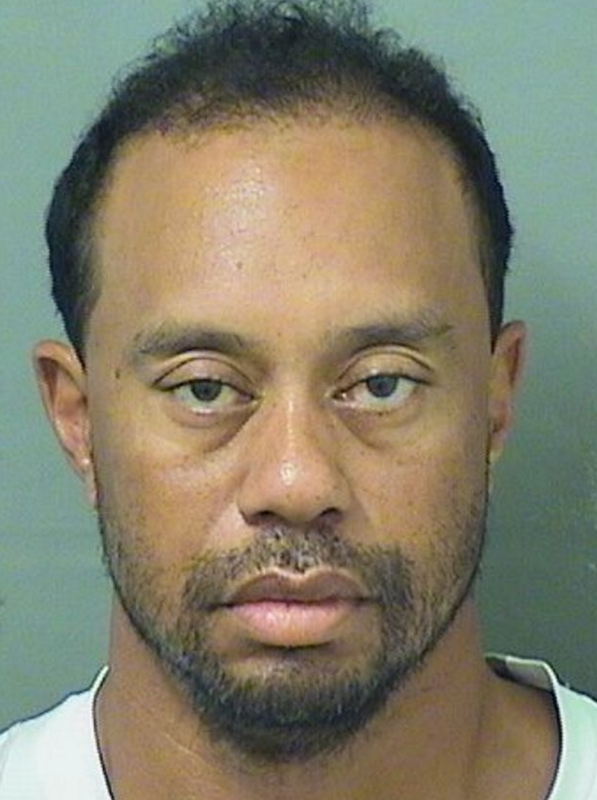 Tiger Woods was arrested at 3am this morning on charges of "driving under the influence of alcohol", according to police in Jupiter Florida. 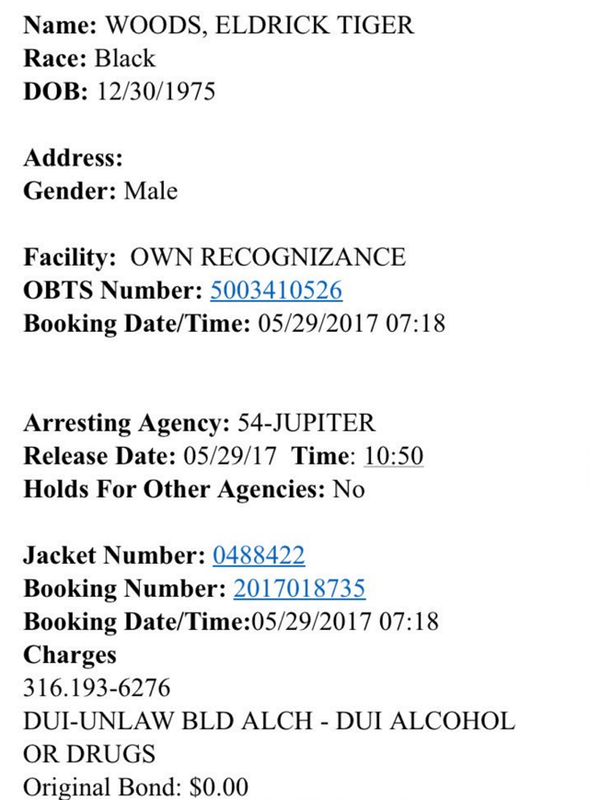 Woods was booked shortly after 7am at by Palm Beach County police near Jupiter Island and released again at 10.30am. Woods mugshot has been widely posted on social media. and here's the arrest sheet. My thoughts? Well the same thing happened me many years so I feel for Tiger on this one. Lets hope he can work through this.